Let’s examine ways you can monotize expertise by turning it into various products that your audience would love to buy. What are Your Unique Gifts & Talents? Often as a business owner we start a business based on a unique hobby, talent or skill that we have and we absolutely love to do. 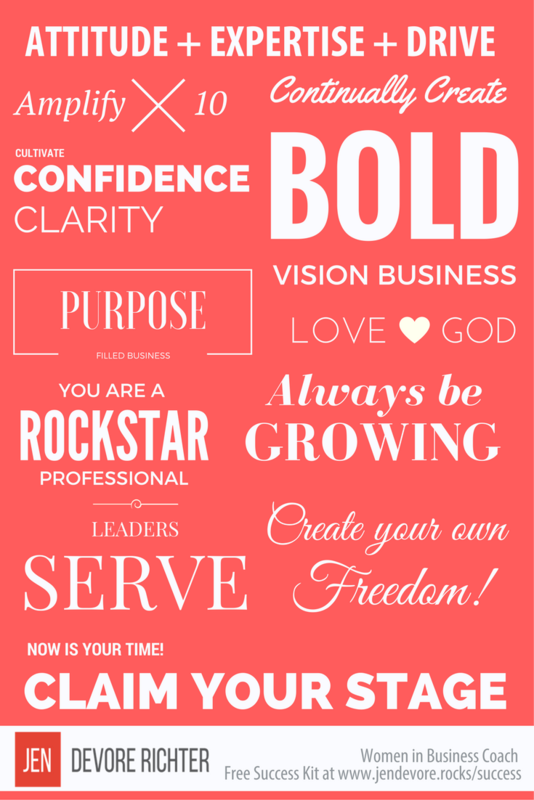 You may be a makeup artist, a hairdresser, a cake baker, a jewelry designer, a business coach, a life coach or in some other creative type of business. One of the major mistakes that I made in my career was about 10 years ago when I had a photography business. I really loved photography. It was my creative outlet and a way for me to express myself and make money at the same time. I thought that I had hit the jackpot because I got to wake up every day doing what I love serving people. One of the reasons why I was able to build a successful photography business was because I loved it so much that I really invested in myself and became an excellent photographer. Plus my passion for my clients showed through and I always wanted to deliver an amazing experience for them and a top quality product. But looking back there is one mistake that I made and that was not building the business to run without me in the day today. I could only make money if I was pushing the camera button on a photo shoot. So over a period of seven years working nights, weekends, holidays, and special occasions when other people were enjoying their families I began to feel resentful and like I was missing out on life. So while my business was flourishing my personal life was suffering. I made a mistake in that business in that I didn’t have multiple sources of income. I failed to create different revenue streams. And looking back I realize that I left so much money on the table and missed out on lots of opportunities because I was so busy working in the business that I failed to work on the business and see it as an empire that could be used to give myself freedom. This was a pivotal moment for me. After my book Amplify Your Business started attracting media attention, I knew I had figured it out! people can do business with me. I have multiple streams of income and I have turned my expertise and my unique gifts and talents into products that other people can buy. Because I’ve taken the time to do this I sell books online on Amazon.com while I sleep, sell memberships into my online marketing Academy, and I have turned my unique approach into a proven process that can be taught to other professionals. I now have systems built into my company where other people can execute my vision and execute my dream freeing me up to be with my family, involved in the missions at my church, and giving back to my entrepreneurial community in large and meaningful ways. By taking the time to develop books, courses, workshops and experiences I’m also able to reach more people with my message. I’m able to empower more women to build businesses that give them the freedom to continue to be awesome wives, mothers, and members of their community. I wish I would have known then what I know now : that productizing my expertise and monetizing it into multiple revenue streams and different types of products is the best way that I can make use of my talents and serve not only my business audience but my family as well. I have found new levels of enjoyment in my career and new ways of finding time for my family. So if you’re finding yourself frustrated by trading time for money and trading your services for a paycheck and wondering if there is a better way I’m here to tell you that there is. You just need to take the time to think about how your business could be set up for success so that you could turn your approach and how you do things into a process that could be taught to other people or built into a scalable business with products where you could serve more than one person at a time. If you are a makeup artist and you’re only able to generate income when you have a new bride in your makeup chair please consider taking your expertise and creating different ways for people to learn how to apply makeup from you. You could simply create an e-book and sell it on your website or you could create an online course with training videos or you could create a hands-on workshop experience teaching people the makeup application techniques. You could also become a speaker and take your message to the main stage empowering women to become a more beautiful version of themselves and to love how they look and feel. 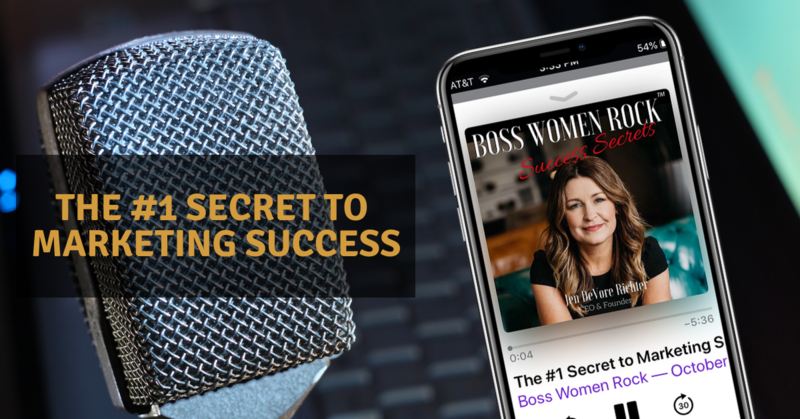 In general, productizing your expertise so that you can monetize into different revenue streams is all about thinking about how you can serve a larger population while creating freedom in your career and life. 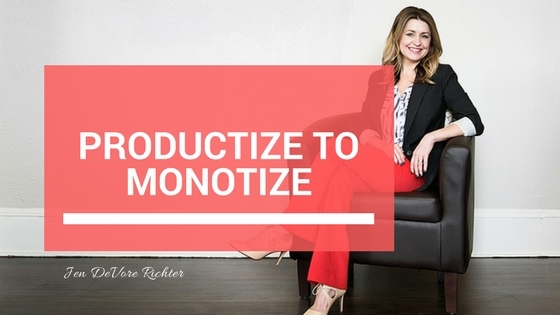 This approach of productize in your expertise will require a mindset shift for you. 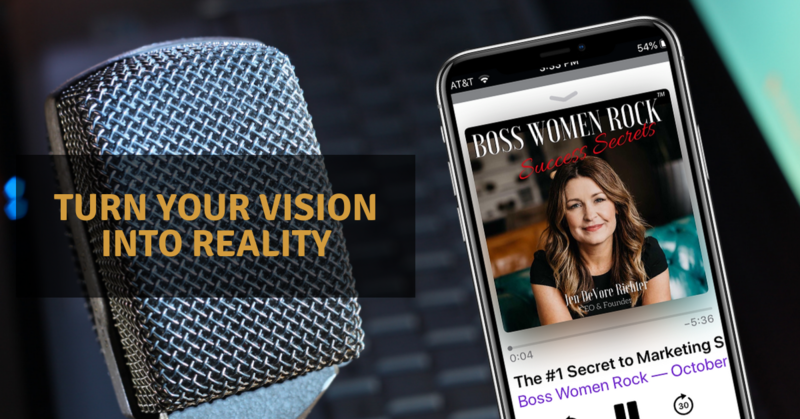 You will need to think beyond your existing business model of trading time for money and begin to see a new bold vision for your career as an educator, entertainer or inspiring thought leader in your industry. An action that I would like for you to take this week is to simply think of one way, one new idea that you could do to to translate your expertise into a product. This could be setting the bold vision to write a book, create an online course, hold a training event, or simply write a small e-book and sell it on your website. After the first few years of starting my agency business, I was working 60 hour weeks. I was quickly burning out and totally neglecting my personal life. While my relationships and health suffered, I was also working with clients that didn’t “click” with me because I was chasing the money in my business, and not the meaning. I felt trapped and unappreciated. I was frustrated and deep down felt like I was missing my true purpose at work. During the years of 2013- 2015, my business was flourishing on the outside, but I was floundering on the inside. The competition was tough. Other consultants were willing to work for less, trading time for money and in my client’s eyes, my value was on price, not quality or my level of expert experience. Lots of business owners focus on churning and burning through clients, and they’re not making a real difference in their clients lives. They’re not making an impact. They are not using their unique gifts and talents to serve a higher purpose. As a business owner, we secretly put on a happy face on social media that business is great. But, behind the scenes, we know that there is something more for us and that there has to be a better way to build a business we love AND thrive in life. In 2016, everything changed for me. I quit competing on price and working with clients that didn’t fit and started elevating my STATUS as an expert in my industry and created SYSTEMS that could free me up to spend time with the people and the causes I love. After our book came out in April 2016, I started sharing my process and spreading the message that by becoming the best version of ourselves, we can build the business and lives of our dreams. The results and feedback I’ve received has been amazing! Not only has my life and business completely changed, but the lives and business’ of my clients are changing too. I am now a national keynote speaker, a published author, and HuffPost contributor. Wow! What a difference a year can make! 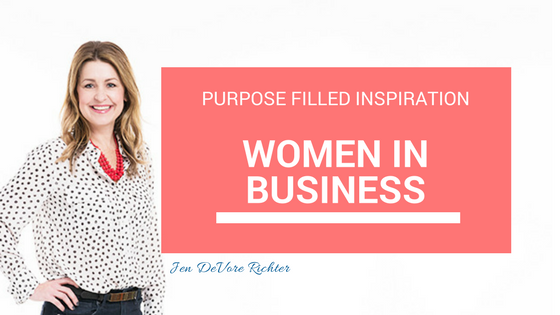 Now, I am pleased to offer limited access to the Purpose Filled Business™ Coaching Program so you can work one-on-one with me to become a Rockstar Professional in your industry using my proven process and insights. Applications are now open to those with the attitude, expertise, and drive to thrive in business and life. 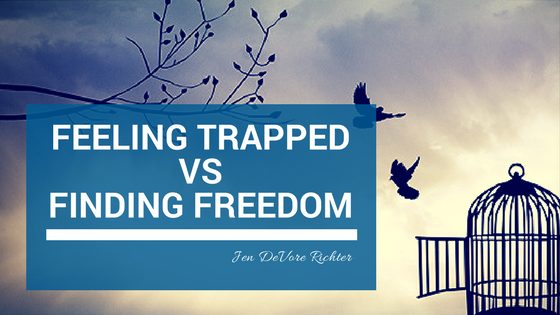 I am looking for a few select new coaching clients that know that there is more for them and that they too want to find new levels of freedom and fulfillment in their business’ and lives. You are set apart to do great things, so don’t let another moment go by. Take action today! Working with business leaders as their business coach to craft their Claim to Fame is one of my favorite things to do in marketing. We take what is special about you and your business and create a one-sentence impact statement that will ensure you are memorable. Last year I had a client named Maxine. Maxine is a business coach for the spa and beauty industry. She works with the owners of the spas or the aestheticians that provide skin care services. She helps them grow their business by better understanding the business side of what they do and provides marketing advice as well. Maxine came to me because because she was looking for a way to differentiate herself in a competitive industry. The things that Maxine had going for her already were that she was very well known in the industry due to her media mentions and PR opportunities that she had been able to create for herself. She was also very well educated and credentialed and had great connections. So the area that I worked with Maxine on was developing her Claim to Fame which is actually her Proven Process. Your Proven Process is not what you do but how you do it. It is your secret sauce or special approach to working with your clients. Maxine shared with me how she works with her client and I was able to break it down into a five step process. We were even able to take each step of the process and align it to her last name which is Drake. We developed what is now known as the Drake approach to business coaching for spa professionals. 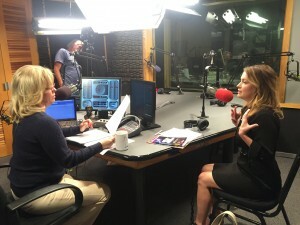 Maxine was able to leverage this unique positioning and the Drake approach to grow her business sellout workshops, and was she is enjoying more recognition in her industry. Step 2: Write down HOW you do this. Not the services you provide, but how you do it. There may be multiple steps in the process. Step 3: Narrow down the steps to 6 or fewer combining similar items into categories and eliminating those that are redundant. Step 5: Look at the words and see if there is a theme emerging that can be turned into an acronym. Be creative and just brainstorm. Write them down. Step 6: Once you have your theme or acronym finalize it. 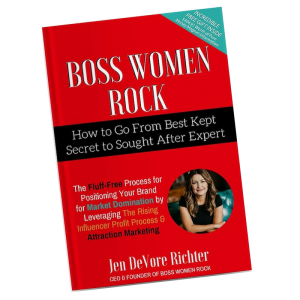 Crafting your Claim to Fame around your Proven Approach will give you another way to stand out and communicate your unique approach and value. Marketing using your Claim to Fame will require that you have a mindset away from selling on price. You will instead focus on what really matters, which is your set of unique gifts, talents, experience, and expertise. The action that I would like for you to take this week is run through the exercise I’ve provided and break down your Proven Process into 5 steps or less. 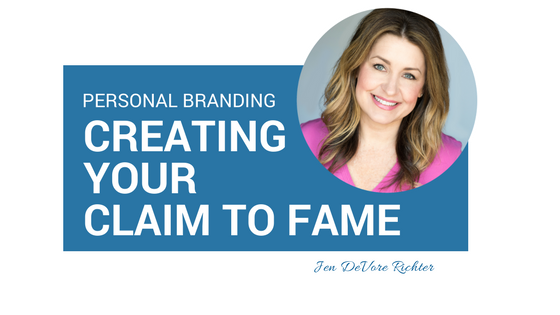 Want to work with Jen to craft your Claim to Fame? 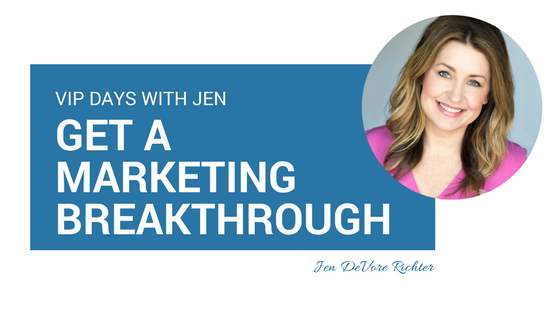 Get a Marketing Breakthrough. Book your VIP Power Day by calling (904) 382-7255. You guys! I am so excited! I have spent years and literally over 5,000 hours solving the problem of how to make Personal Branding & Online Marketing easy, fun and results oriented. It also helps with blog content. Recently, I had the pleasure of working with a new coaching client to teach her one of my hundreds of systems and the results were A-M-A-Z-I-N-G! See, April is the Marketing Manager for a high-profile, local attorney. I won’t name names, but you’ve probably seen him interviewed on television and seen his billboards around town. April was stuck and frustrated. She had been trying to come up with a marketing system for writing blog articles and creating social media content that wasn’t a huge waste of time. And, her efforts were futile. When they came to me, she was super frustrated and feeling overwhelmed. Content marketing is super important to her and her boss because it positions him as a thought leader in his industry and gives them valuable, shareable, unique content to load up their social media accounts and drive website traffic. After working one-on-one with me, April now has an easy to use system for creating content based on keywords their clients are searching for, has the entire year planned out, and is no longer feeling stuck and frustrated. But, she and I aren’t the only ones that think it matters. Content marketing leaders experience 7.8 times more site traffic than non-leaders. – Neil Patel for Content Marketing Institute. Content marketing costs 62% less than outbound marketing & generates 3x as many leads says Demand Metric. So, now I am putting together a limited time opportunity for you to spend half of a day with me so we can alleviate the frustration that you may be feeling about your branding building, social media or blogging efforts. Marketing is so valuable in building your brand, being seen as a thought leader, and driving traffic to your website. 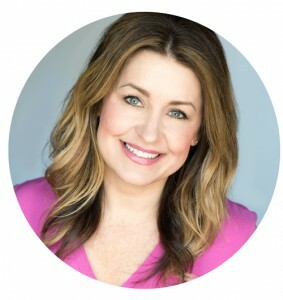 If you are like April and you’re looking for a simple, structured process you or your marketing coordinator could implement, then my new VIP Power Day coaching program is for you! I am pleased to announce a new coaching program called “P.L.A.N. to Get Results! VIP Power Day for Brand Building & Marketing Mastery” where I’m going to help business owners, entrepreneurs, and influencers or the marketing teams that love them learn how to create a marketing system that is easy to follow and results focused. Take the frustration out of creating and marketing your ideas to be known as the authority in your industry! VIP Power Day spaces are limited to just 4 people per month to allow each Rockstar Professional to receive the personal attention and focus they deserve. They can be conducted in-person in Jacksonville, FL or virtually via conference call. Plus surprise bonuses, access to our planners, tools, and checklists! To learn more about VIP Power Days, please fill out this form or call (904) 382-7255.